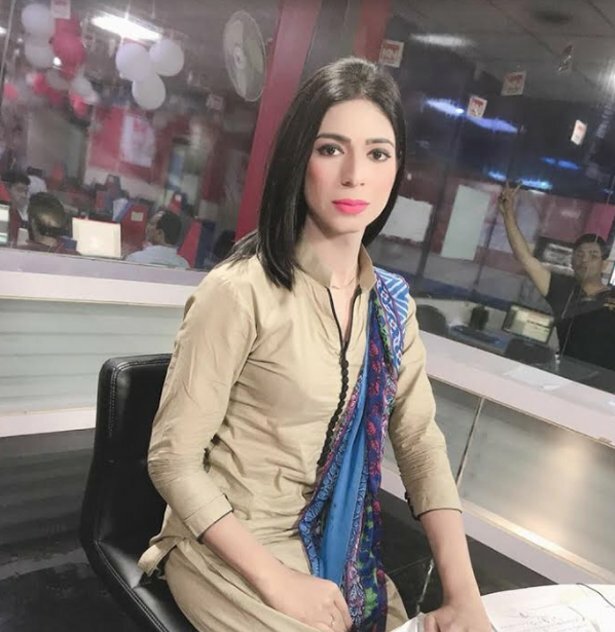 A private news channel hired Pakistan’s first transgender news anchor. Marvia Malik became an instant celebrity once people learned about her being hired. Celebrities, activists, and journalists from all over the country praised her success story on social media. It is a breakthrough for transgender people in Pakistan, where transgender identity is not widely accepted by the public. Before Malik became a news anchor, she was a model. She studied journalism in college, and she was happy when she learned about her new job. The third gender community has been making advances in Pakistan. The government granted official status to the third gender in 2011, which gave members the right to vote. In March of 2018, the Senate passed a bill that protected transgender people’s right to determine their own gender. As the country’s first transgender news anchor, Malik is now the face of her community. She came a long way from her humble beginnings as a makeup artist and fashion model. She said that she has become the ray of hope for the transgender community in Pakistan. She added that the day would come when transgender people will be treated as normal citizens in the country. Her goal is to show the community that they can also succeed in life without the help of their family, government, or anyone else. It was not easy for Malik to reach what she achieved today. Her family members didn’t accept her and forced her to dress and act like a boy. Her family disowned her when she was 16 years old. She took a makeup course that allowed her to earn money to fund her journalism degree. Before becoming the first transgender news anchor, she also was the first transgender model to be part of the Pakistan Fashion Design Council annual show.